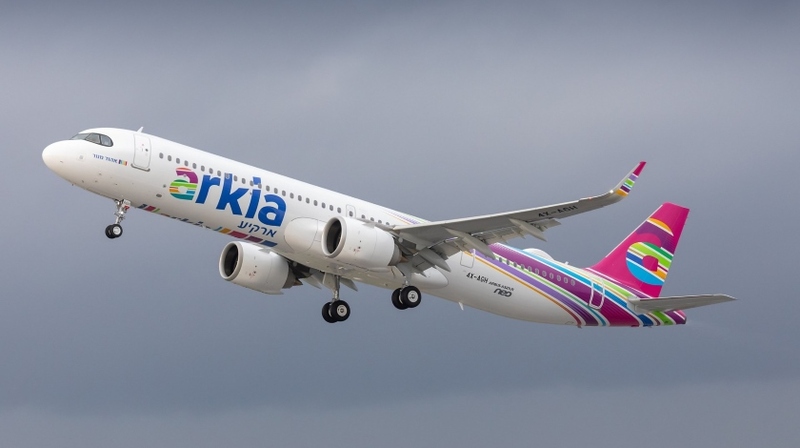 Tel Aviv-based Arkia Israeli Airlines has taken delivery of its first A321LR, becoming the launch operator of the world’s most capable large single-aisle aircraft ever. Powered by LEAP CFM motors, Arkia’s A321LR fleet will be configured with 220 seats in a single-class layout. The A321LR is the latest version of the A321 Family and allows operators the flexibility to fly long-range (LR) operations of up to 7,400k and to tap into new long-haul markets, which were not previously accessible with single-aisle aircraft. So far 10 airlines, including Norwegian Air, Jetstar Airways, Aer Lingus, TAP Air Portugal, announced commitments for A321LRs making a total number of 99 aircraft orders.